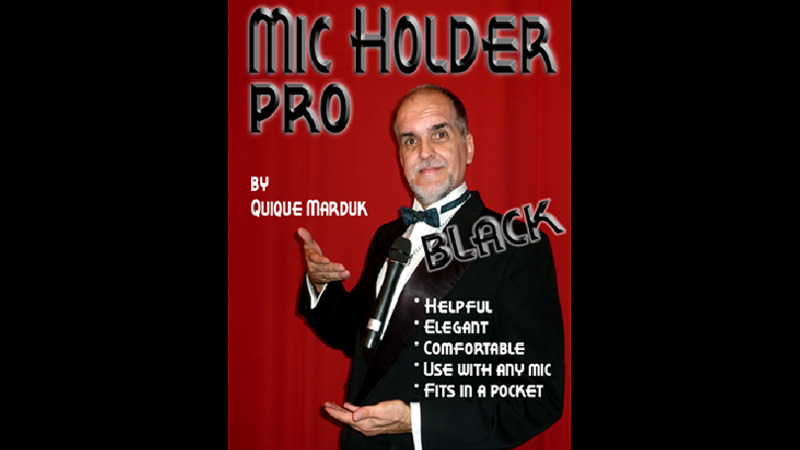 Here's the perfection solution to the age-old microphone problem for magicians! It allows you to move away from the mic stand. It enables you to perform magic without worrying about holding a mic. No more worries about headset mics that don't work with the amplifier/speaker. Simply attach the microphone to this device that fits around your neck - problem solved!